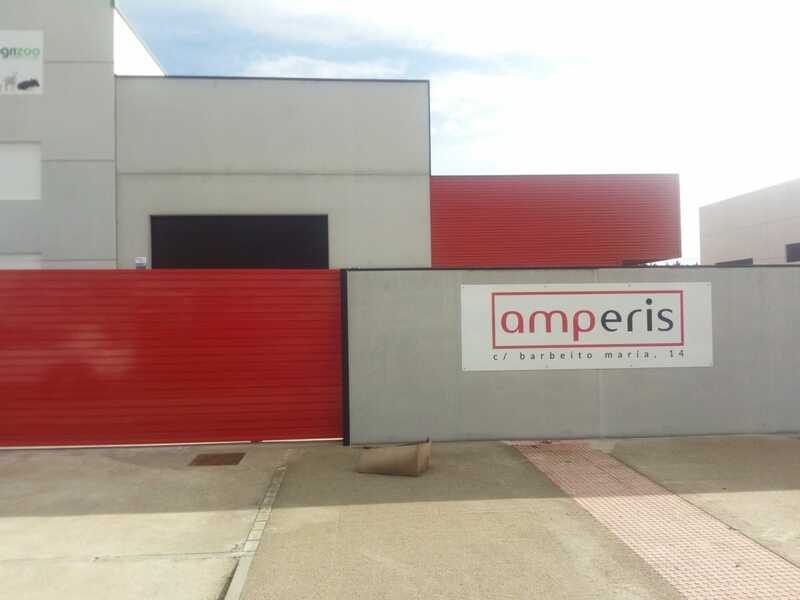 Amperis sells latest generation instrumentation for testing, transformation diagnosis, thermographic inspection and electrical distribution.The company is located in the northwest of Spain, in the Industrial Park das Gándaras in the city of Lugo. 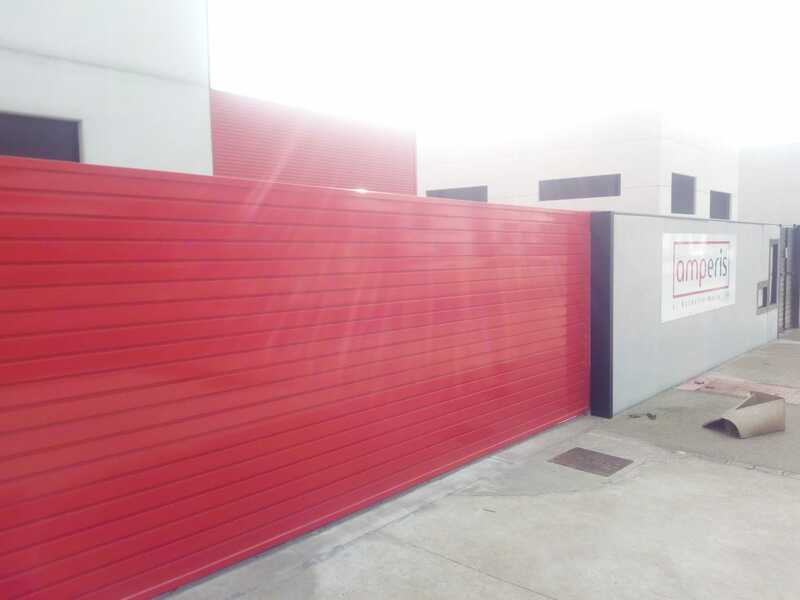 After completing the construction and since November 2017 the company is located in the new headquarters, located on the street Barbeito María 14. The new headquarters of Amperis has offices and warehouse of new plant, more modern, with more amenities internally and with more facilities for the exit and entry of equipment. Our job is to understand your goals and locate the electrical / electronic equipment that best suits your needs, whether or not included in our catalog. For this, we are at the forefront of Electrical Technology and we are in constant contact with leading manufacturers at international trade shows. Amperis is a trade mark registered in the whole European Union, Amperis Products SL has the exclusive right to use, click here to check the trade mark certificate. Amperis products can already be founded in 53 countries (look here at the list of countries).